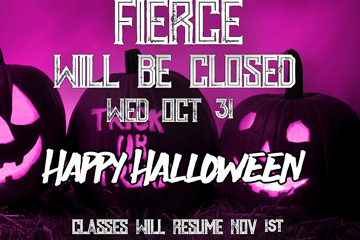 Next Post The house of Fierce is on fire 🔥 tonight! 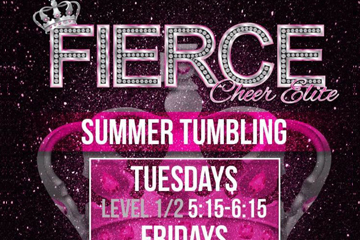 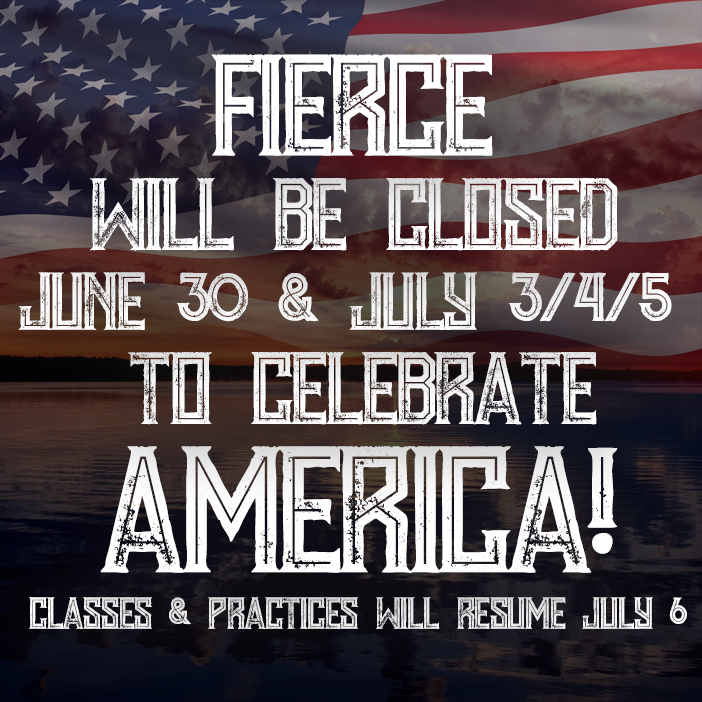 Fierce Cheer Elite is a Nationally ranked Championship gym, which produces Elite All Star Teams in Northern California! 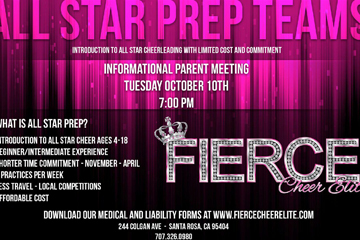 Fierce coaches have experience, technical knowledge, skill development, training and performance techniques from some of the best programs in the industry. 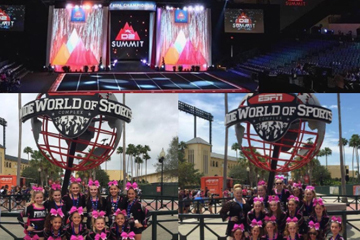 Fierce staff is committed to each athlete and share the love of the sport.